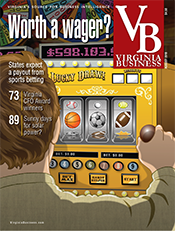 Thirty-five years after Southeastern Virginia branded itself Hampton Roads, the rallying cry has gone out for a new moniker that will put the region front and center on maps as well as the short lists of business prospects. Stephens and other local leaders favor going back to the drawing board and rebranding the region. “If something is not working, you should probably change it,” he says. But what should the region call itself? 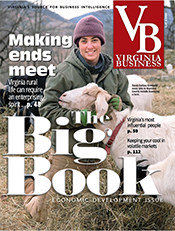 Coastal Virginia draws the support of tourism officials, who say the name aptly describes the region’s location. (Hampton Roads, on the other hand, denotes the channel through which the waters of the James, Nansemond and Elizabeth rivers flow into the Chesapeake Bay and the Atlantic Ocean.) 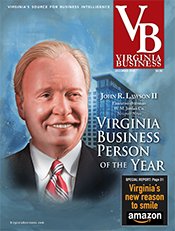 Other leaders back Southeastern Virginia as the region’s moniker, while some business leaders prefer Greater Norfolk Region, an identifier that calls to mind the area’s links to commerce, shipping and the military. 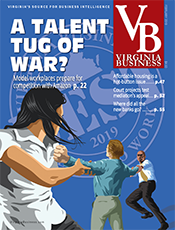 Considering that the 17 localities that make up Hampton Roads often have jockeyed for position, would designating the entire region “Norfolk” diminish those local identities and hamper future collaborative efforts? Many, if not most, Hampton Roads residents live in one locality, work in another and shop or dine in yet another, often all on the same day. 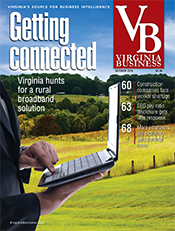 Traveling throughout the region’s network of highways, bridges and tunnels long has been a source of frustration. As multiple infrastructure projects come on line, however, the ability to get around is steadily improving. 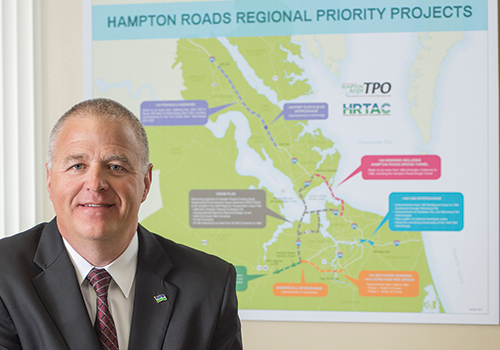 “We are building more transportation projects in the next six years than we have in three decades,” says Robert Crum, executive director of the Hampton Roads Transportation Planning Organization. 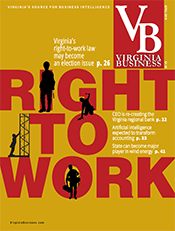 Those projects include widening 21 miles of Interstate 64 on the Peninsula, with the first segment completed late last year. Phase two is scheduled to wrap up in spring 2019, and the third phase is slated for completion in summer 2021. 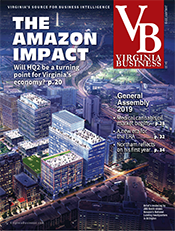 On the Southside, work is underway to improve the I-64/I-264 interchange, the second busiest in Virginia, while construction to widen nearly nine miles of I-64 in Chesapeake is set to begin in June. In addition, a new Hampton Roads crossing is just one aspect of plans to expand the Hampton Roads Bridge-Tunnel (HRBT). The largest road project the state has ever tackled, the endeavor covers a 12-mile corridor from I-664 on the Peninsula to I-564 in Norfolk, one of the region’s most congested areas. “It’s the key project to help strengthen connections between the Southside and the Peninsula,” Crum says. “We’re really excited about that.” The construction contract is set to be awarded early next year, with a targeted completion date of 2024. Diversification is critical for a region whose economy stalled while the rest of the nation continued to recover from the Great Recession. 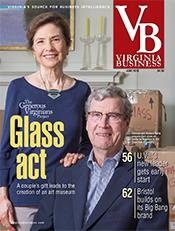 Reinvent Hampton Roads and 757 Angels advocate diversity through entrepreneurial ventures. 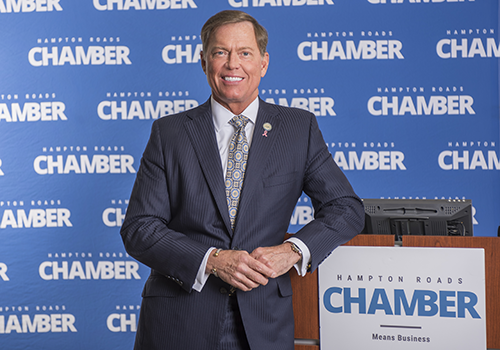 “We want Hampton Roads to be known as an entrepreneurial, innovative region that encourages startups,” Spore says. 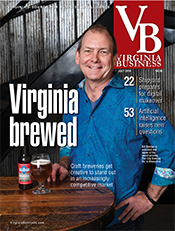 Local startups often evolve from work at established pursuits. 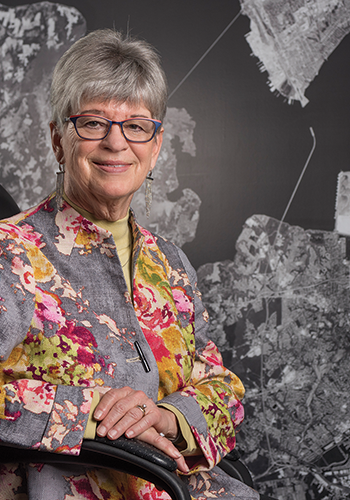 For example, Reinvent Hampton Roads funds an entrepreneur-in-residence at NASA Langley Research Center who works with scientists to parlay their research into marketable businesses. Hampton Roads has had a shortage of workers in cybersecurity and information technology, but Spore says programs at Old Dominion, Regent and Norfolk State universities are helping to close the gap. 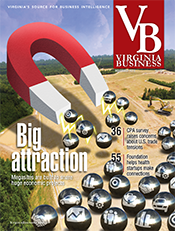 Earlier this year, ODU’s Virginia Modeling Analysis & Simulation Center (VMASC) was approved to receive nearly $1.3 million in funding from the Virginia Initiative for Growth and Opportunity (GO Virginia) to develop the Hampton Roads Cyber Collaboration Laboratory focusing on cybersecurity, data analytics, autonomous vehicles and virtual technologies markets. 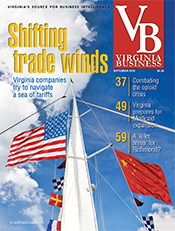 With another almost $1.3 million in GO Virginia funding, ODU also is developing the Virginia Digital Shipbuilding Workforce Program. The program will train about 8,500 craftsmen, engineers, designers and IT professionals to work in digital manufacturing while supporting the region’s advanced-manufacturing and shipbuilding industries.